Heads turned earlier this year at Mobile World Congress in Barcelona. At the February event, Samsung took the wraps off the now released Samsung Galaxy S5 and the Gear 2, Gear 2 Neo and Gear Fit smart watch devices. Not only did Samsung do a reup on their original smartwatch, they decided to build the devices on Tizen instead of Android. Samsung is one of the partners in the new open source operating system. Tizen is a Linux based operating system that was built in conjunction with the Linux Foundation and is governed by a technical steering committee composed of Samsung, and Intel. Fujitsu, Huawei, KT Corporation, NEC Casio Mobile Communications, NTT Doccomo, Orange S.A., Panasonic Mobile Communications, SK Telecom, Sprint and Vodafone. 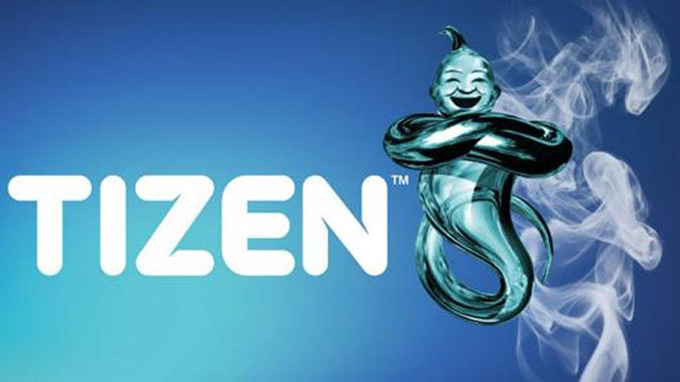 Samsung goes a little deeper into Tizen, having folded their Bada operating system into Tizen. Now Samsung has used the Gear watches to launch Tizen to the world and high level rumors suggest we could see the first Tizen smartphone by the end of the year. We’ve all quickly learned that the key to a successful operating system is to have apps and lots of them. There are millions of apps available between Android and iOS. Pebble, the most popular smart watch in the world, launched an update earlier this year that gave Pebble watch users access to an app store with a variety of watch faces, timers, and light games. To be competitive Samsung needs to attract as many developers to create as many apps as possible for both their gear line and Tizen as a whole. In order to do that Samsung announced a contest to find the best Tizen apps. Samsung invites all developers to start using the Gear Dev Tool to start creating apps to their wearable technology products running the Tizen OS. In pushing the Gear Dev Tool, Samsung Developers has also announced both a Gear App challenge and a hackathon. Samsung has also announced over $1.25 million dollars in prizes for developers who participate. The contest itself launches on May 8th. There haven’t been a lot of details released but with the first Tizen developers conference in the US coming up in June we can probably expect that some portion of the contest of hackathon will be heavily featured at that event.